Agkits offers one of he largest gasket selection for tractors, heavy duty equipment and trucks on the market today. 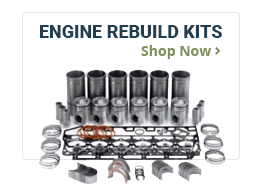 From head gasket sets to oil pan gaskets to complete overhaul sets we have you covered. We use the best gasket and sealing solutions in the industry. If you do not see the gaskets you are looking for give us a call! Lower Gasket Set: This is a lower end gasket set. 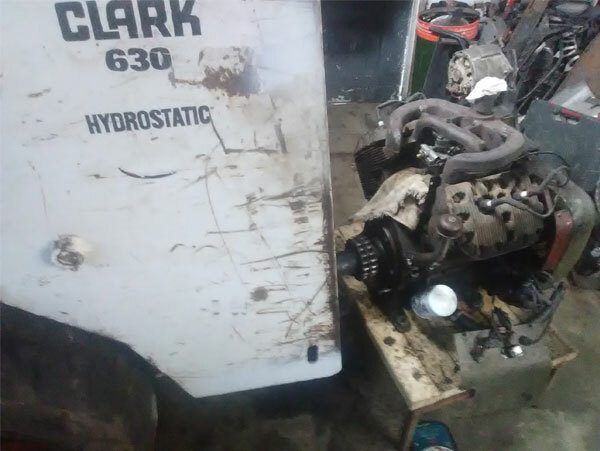 It contains such gaskets as the oil pan gasket, front & rear crankshaft seals, side cover gaskets, and timing cover gasket. Full Gasket Set: This is a complete overhaul gasket set. 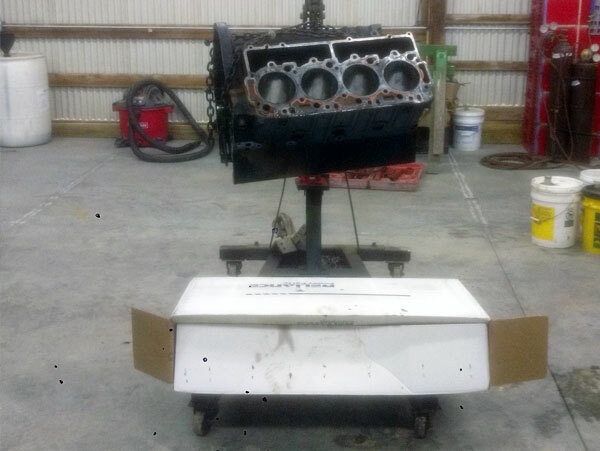 It contains all of the necessary gaskets for a complete engine rebuild. A "Head Set" and a "Lower Set" together make a "Full Set"
Inframe Gasket Set: This gasket set is used when a engine overhaul is done in chassis. 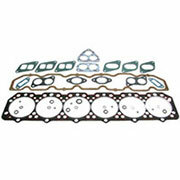 This set includes a head gasket set and an oil pan gasket set. 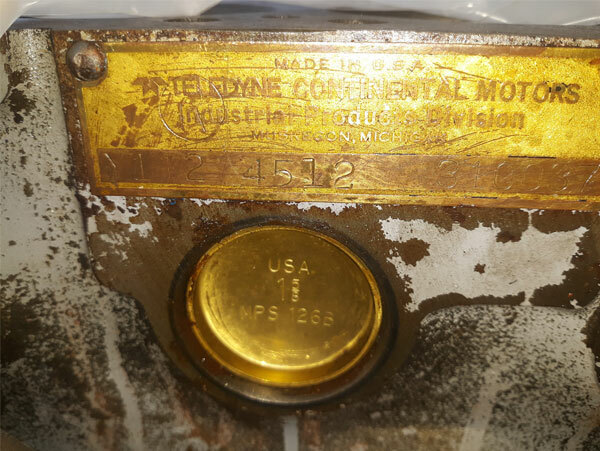 It will not include font cover gaskets or cranshaft seals.